In a new study, researchers from the Monell Chemical Senses Center (MCSC) have discovered the existence and location of taste stem cells. Their study may help in the field of growing and developing new taste cells for research and therapeutic purposes. A taste stem cell treatment would greatly benefit many patients with hypogeusia, induced either by ageing or by radiation therapy to the head and neck. 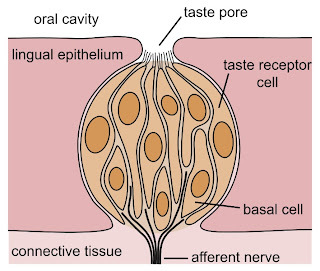 Taste cells are the cells responsible for all the five elements of taste perception: salty, sour, bitter, sweet, and umami. 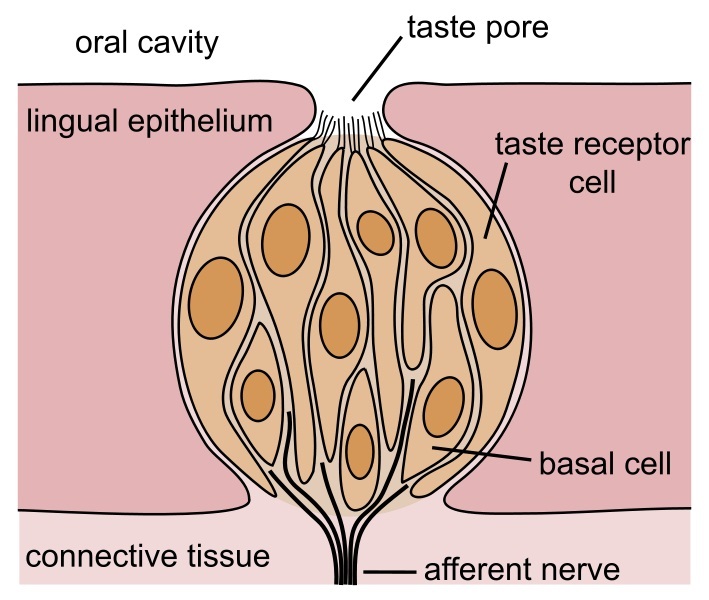 They are found in small clusters, called taste buds, which in turn are located in the papillae, structures found on the upper surface of the tongue, upper esophagus, soft palate, and the epiglottis. It is a known fact that these taste cells are constantly replaced by new ones, having an average lifespan of only 10-15 days. 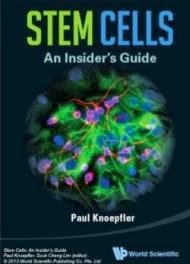 This clearly indicates that there must be a type of stem cell from which they are originally derived from. However, as of today scientists have failed to identify the existence of such a cell. The MCSC researchers took advantage of the strong physiological relationship between oral taste cells and enteroendocrine cells and used a marker (Lgr5) normally used for intestinal stem cells to find where taste stem cells may lay. Two signal of the stain were reported, a strong one and a weak one. The strong one was in taste papillae at the back of the tongue whereas the second came from taste buds right below the same papillae. The researchers believe that the two signals indicate the existence of two individual populations. The population with the strongest Lgr5 expression could be a true stem cell population whereas the second could be a progenitor cell population (a stage of cell in-between a stem cell and the finally derived taste cell). Additional experimentation revealed that the Lgr5-expressing cells had the capacity to differentiate into at least three different types of taste cells. The researchers now aim to devise methods for growing these cells in vitro, thus opening the way for additional research and potentially a treatment for hypogeusia and other taste-related conditions.